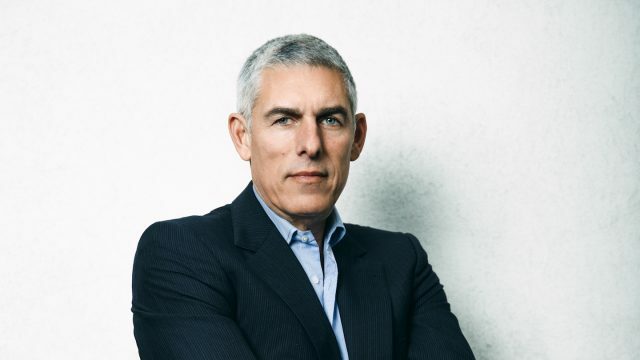 SXSW is thrilled to host Lyor Cohen as a Keynote Speaker for 2018. 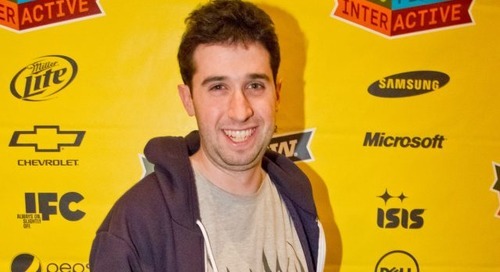 Cohen is currently the Global Head of Music at YouTube and Google where he oversees domestic and international music partnerships as well as artist and label relations. He is also the founder of 300, a music content company that leverages innovative tech to discover, cultivate and promote rising artists with a boutique focus. He began his career in the mid-80s working as Run-DMC’s road manager at Rush Productions, and within a couple of years his work expanded to include label management duties for partner company Def Jam Recordings. In the early years of his career, Cohen signed rap/hip-hop legends such as Eric B. & Rakim, Slick Rick, De La Soul, and A Tribe Called Quest. In the 90s, Cohen’s work centered around raising the prestige of Def Jam, and rap/hip-hop in general, by focusing on developing the next generation of music industry leaders while executing a series of successful label mergers for Def Jam. In this period, Cohen worked with a new generation of talent including Jay-Z, DMX, Ja Rule, Ludacris, and Kanye West. In 1999, the creation of the new Island-Def Jam Music Group expanded his work beyond Def Jam’s hip-hop roots and allowed him to work with artists such as The Killers, Ed Sheeran, Bruno Mars, among others. Since founding 300, Cohen has championed yet another generation of impressive talent such as Young Thug, Fetty Wap, Highly Suspect, Migos, and more. From brokering Run-DMC’s sneaker deal with Adidas in 1986 (one of the first major commercial deals for a rap artist) to helping usher the music industry into the digital age in his current role at YouTube and Google as the Global Head of Music, Lyor Cohen has been at the forefront of innovation in the music business for three decades. At SXSW, Cohen will speak about the evolution of the music business and encourage attendees to embrace change and innovation in their respective fields. His Keynote will take place on Wednesday, March 14 in the Austin Convention Center. 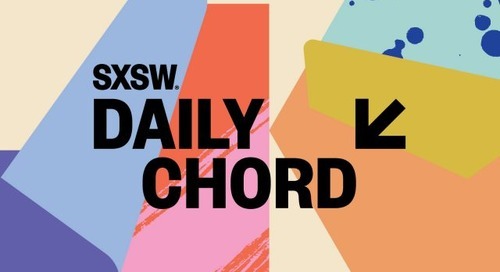 The post Music Pioneer Lyor Cohen to Keynote SXSW 2018 appeared first on SXSW.